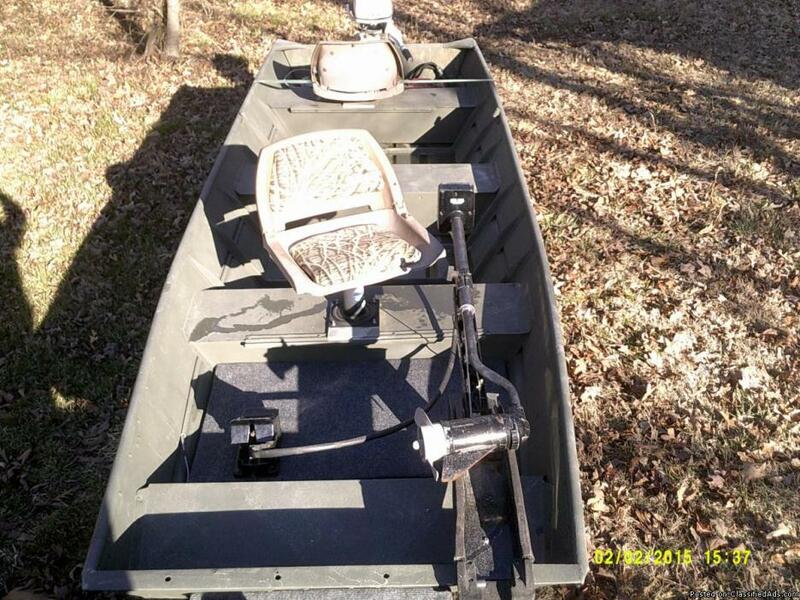 14' Flat Bottom with 2014 Triumph Trailer 6HP Johnson Motor Plus Trolling Motor with Three sitting spaces with 2 Camoflauge seats that fold plus can sit at front part of boat, spare tire, battery, tank. Clear Title. Price $3,200.00. 4 bedrooms with queen size beds, 1.5 baths, full kitchen with dishwasher and self cleaning oven, washer and dryer, 3 TV's, fully furnished (indoor and out), linens, new indoor flooring (2013), new ice maker (2014), twin 4 cylinder engines, generator and much, much more. 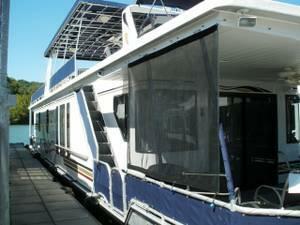 Located on Lake Ouachita, Echo Canyon Marina, Echo Dock, Slip #9.